Hi Everyone, We wanted to give you all a heads up that we’ve had to cancel our cooking Demo that was slotted for this Wednesday(11/12/2014) at the Natural Grocers in Littleton, CO. We apologize for any inconvenience this may cause you but we’re expecting a large snow storm that day and want to ensure everyone’s safety. 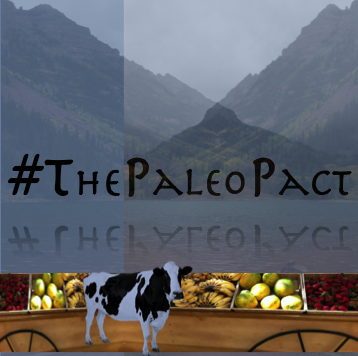 Don’t worry though, we’ll be sharing the Paleo Thanksgiving recipes soon! In the mean time we hope this lovely tilapia dish will keep you warm. This is one of my new go-to dishes during the work week. It takes about 15 minutes total between prep and cooking time, it also goes great with anything you make as a side dish. Tilapia is fairly inexpensive, so it’s a great alternative to some pricier fish options. Place tilapia fillets in glass dish. Place in oven and cook for 10-15 minutes, or until fish is flaky and white. This dish is fast and easy, it is also very light. 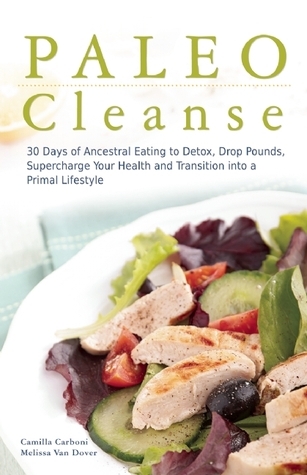 I’ve incorporated it into my weekly meals to help boost my fish intake and stay on track with my exercise/ diet goals. I’ve been in a fish kick lately so I have a ton of new recipes to share, this one bloomed from my excitement for my upcoming Caribbean vacation! The best part as usual is it’s really easy to make and will take you about 20 minutes to cook (this includes prep). Pre-heat oven to 400 ºF. Place tilapia fillets in a glass dish. 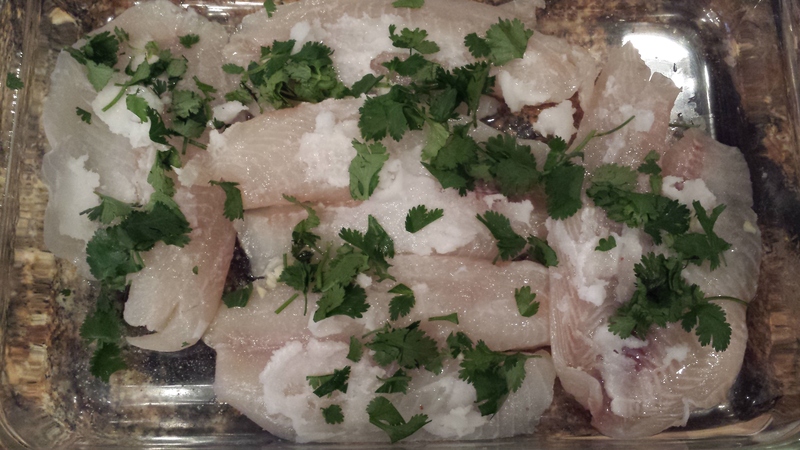 Cover fillets with lime juice(squeeze fresh from limes), cilantro, coconut oil and salt. It’ll look something like this. Cook for roughly 15 minutes or until fillets are solid white and flake apart when cut with a fork. This is a light and filling meal that you’re sure to enjoy. It also has the added benefit of making you feel like you’re on a mini-vacation. 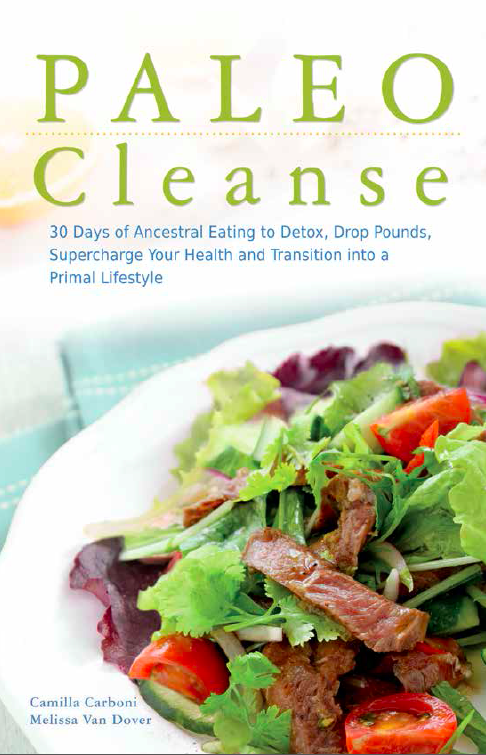 SAVE 25% on our upcoming book release, PALEO Cleanse. Preorder Your Copy!